The Inshore Fishing inside of Magdalena Bay Mexico is an experience of a lifetime. Our fishing charter clients often encounter 10 or more species in a single day. We catch sierra, corvina, halibut, roosterfish, pargo, Golden Trevalle, grouper, pompano, trigger fish, bay bass, snook, jack crevalle, and much more. 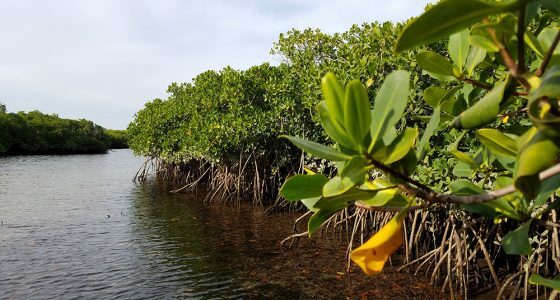 Our mangroves and the island offer a habitat and fishery that is absolutely phenomenal for light tackle and fly fishing.